Although the Financial Times pulled its core broadsheet app from Apple’s iTunes store last month amid concerns about user data and Apple’s generous 30% cut from sales of the app, it has bounced back with a more targeted iPad strategy this week. The paper cites some key features it says distinguishes the How to Spend It app from competition- notably the totally free content, some of which is exclusive and not available in print editions. Searchability f0r all 60 editions of the magazine and back issues is another point noted, as well as content organized by subject rather than the print edition in which it might have appeared. The free app is advertiser-supported. 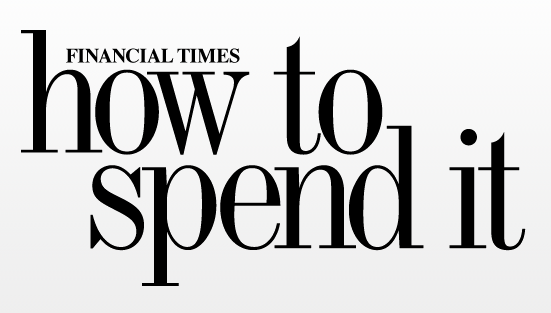 The Financial Times’ How to Spend It app is available now in the iTunes store.